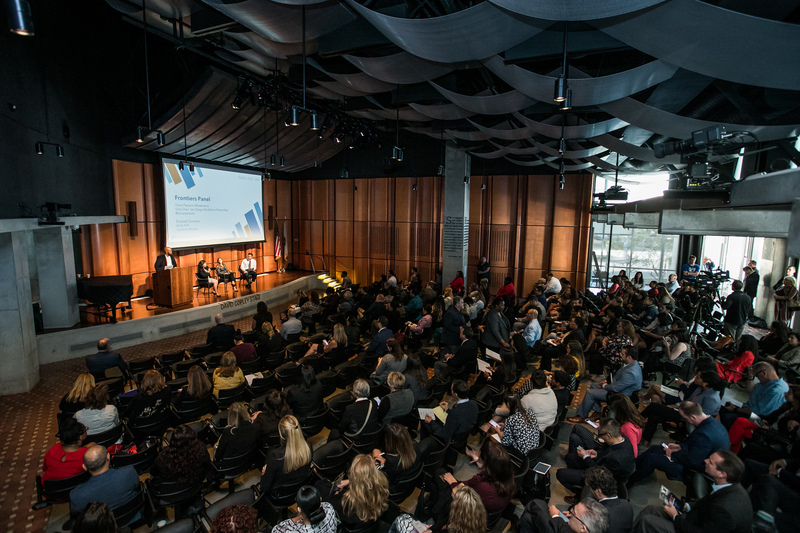 Over 250 attendees heard about new ways of thinking about workforce development at the San Diego Workforce Partnership’s Workforce Frontiers Symposium on November 8. 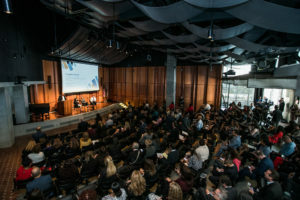 Taking place at the Neil Morgan Auditorium at the San Diego central downtown library, the overall theme of the day is that working in silos is ineffective and ends up wasting limited resources. Spending money wisely means considering the holistic needs of our workforce while integrating systems to be more efficient. The foundation heard how basic wages that used to afford someone a home or a car nowadays can’t pay for even basic necessities. Of the Californians in the listening sessions, a third of them are struggling with poverty, despite being employed. Based on results of these sessions, The James Irvine Foundation’s shifted their focus to new initiatives, which include creating better careers—good jobs that pay family-sustaining wages and those with advancement opportunities—and fair work, which includes worker rights and protections. City of San Diego District 3 Councilmember Chris Ward talked about how rapid rehousing—light-touch programs that offer rental assistance to get people started before they take over rent payments with their own income—could be a key in mitigating the region’s homelessness, but it is necessary to bridge housing and workforce development. 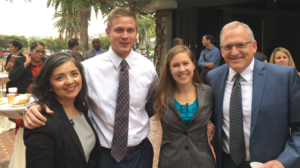 Ward suggested recruiting case managers who can be both a housing navigator and employment specialist for a pilot program coordinated by the Regional Task Force on the Homeless. He put out a call to action to employers to hire people through the pilot and said that permanent housing is the goal to end homelessness. Andy Hall, COO of the San Diego Workforce Partnership, talked about the concept of income share agreements (ISAs), where employers, philanthropy and impact investors pitch in for an individual’s education and training tuition, which is then paid back over time out of the person’s paycheck. 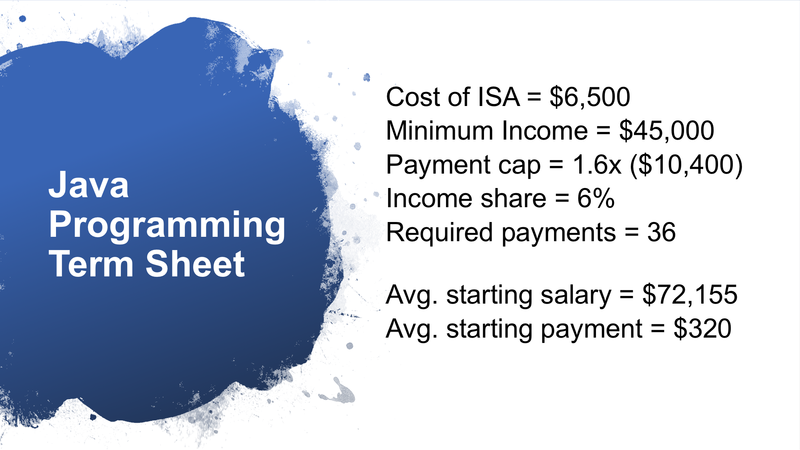 Consider someone who has invested over $10,000 in training but didn’t get the labor market value in return. “The training provider pocketed the money, but now what?” Hall asked. 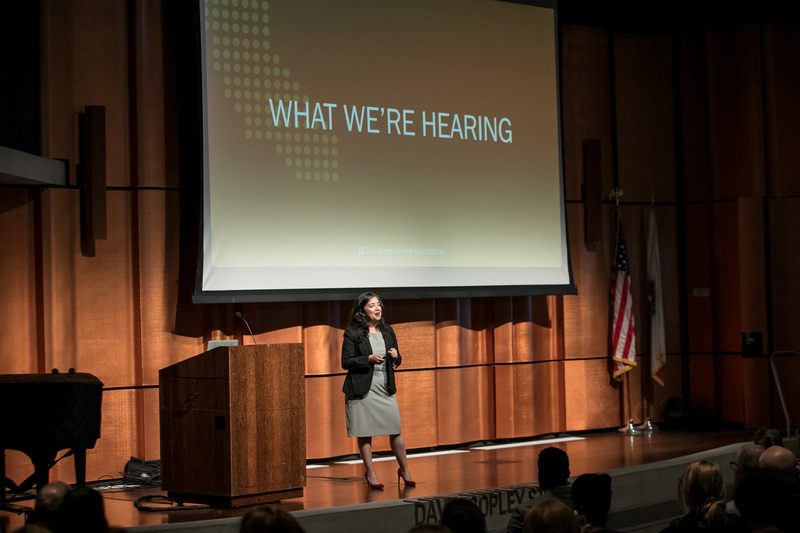 The San Diego Workforce Partnership is on track to launch ISAs in the spring of 2019 with UCSD Extension, while looking at expansion, diversifying, sustaining and scaling by 2023. Emmy-winning journalist Dita Quiñones sat down with San Diego Workforce Partnership Director of CLIMB Laura Kohn for a conversation about Quiñones’ experience as a single parent and how finding affordable quality child care has been instrumental in her being able to work after leaving an abusive relationship. “I never thought I would be a single parent. I never thought I would be poor. I had a college education. How do I work full-time and raise a child? I bounced around from one family member’s home to another,” said Quiñones, highlighting the issue of invisible homelessness. CLIMB is focusing on 2Gen principles so that the whole person’s needs—including things like child care—can better inform workforce development. Siloed funding—each bill signed into law funding a specific agency to carry out activities—ignores a real human being at the end of the funding pipeline. According to Caroline Whistler, CEO and cofounder of Third Sector Capital, we need to find a way to meet the holistic needs of the community. Otherwise we are leaving a lot of money on the table. In its efforts to break down silos, Third Sector has supported 25,000 people through $365M in public funding via outcome-based contracts, with $1 billion linked to outcomes. Using the phrase “community up, federal down,” Whistler said we need to embrace accountability but develop innovative and flexible approaches to on-the-ground funding. She pointed out the gap between the $1 billion linked to outcomes and the $1 trillion in daily funding is the impact opportunity. In a panel moderated by attorney and WDB Vice Chair Omar Passons, attendees heard some final thoughts from the morning’s speakers. González said that the philanthropic community can do a better job of talking about funding risk as well as funding risk.